New to the Market.Strike Zone Too, is a beautiful 55 Ocean Super Sport.Engines were majored approximately 200 hours ago.In 2017, new generator, new paint, updated interior.Shows much newer than her age.Call us today to come see her soon.This boat will not last long! 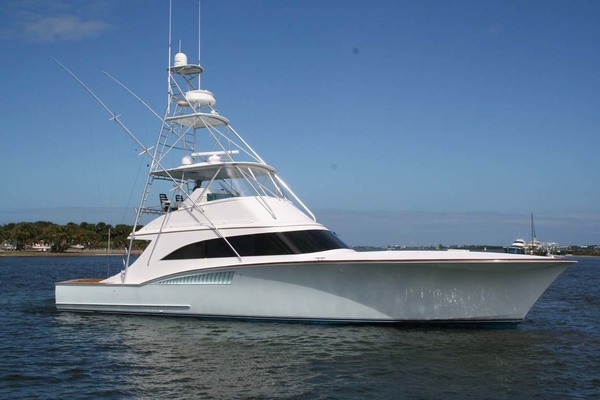 United Yacht Sales New Jersey would love to guide you through a personal showing of this 55' Ocean Yachts Super Sport 1988. 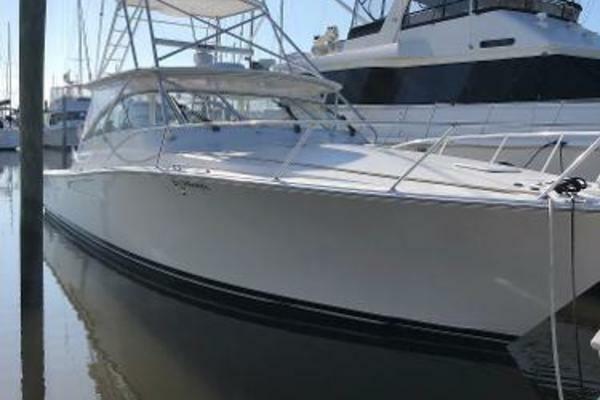 This yacht for sale is located in Mandeville, Louisiana and priced at $199,000. For a showing please contact us by filling out the form on this page and we will get back to you shortly! Three stateroom vessel for 6 owners and guests. Two heads, one master and one guest, both with stand-up showers. As you enter, there is an L-shaped sofa toport and and dinetteand galley on starboard side. The companionway leads to the two guest staterooms and headwith the Master stateroom forward with ensuite head.